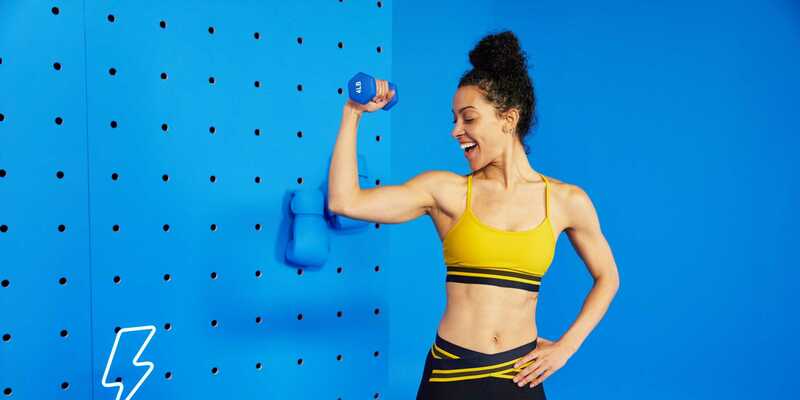 “Pegan” is one of the buzzwords of 2019, particularly when it comes to food and dieting trends. 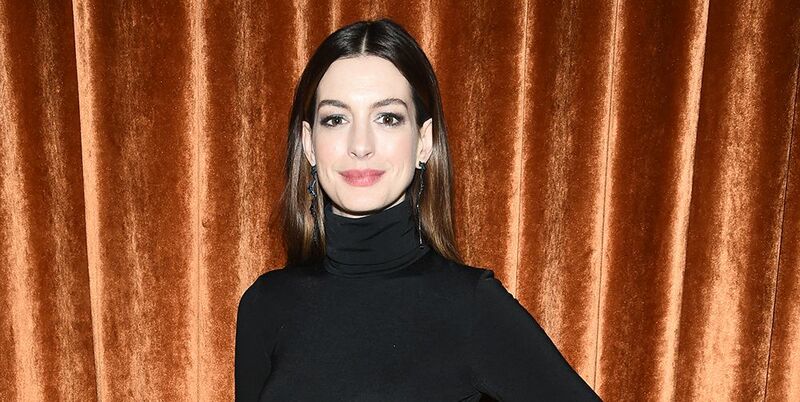 It’s gained so much popularity that Pinterest reported in December that searches for the diet increased by over 337 percent. 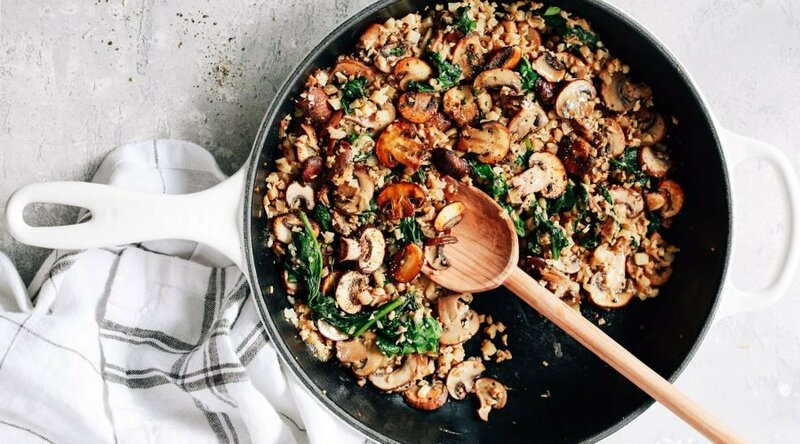 The pegan diet is part vegan, part paleo; and while they seem like contradicting diets that have no business being combined at first glance, they actually do have some overlap. 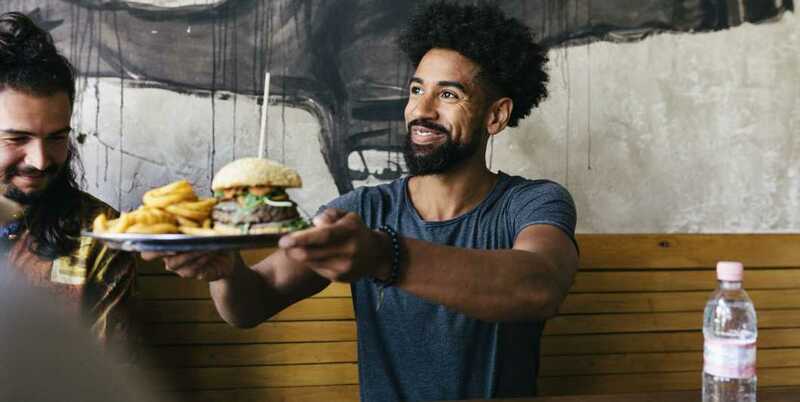 The paleo diet, also known as the “caveman diet,” requires one eat lean meats, fish, fruits, vegetables, nuts and seeds — basically, food hunters could gather. The vegan diet, on the other hand, requires one avoid animal products at all costs, which means no meat, no eggs and no dairy. Both diets do, however, emphasize fresh, unadulterated foods. This includes foods that are low-glycemic and plenty of vegetables (so much so that your diet consists of 50 to 75 percent veggies). Take note, though, that you must eliminate dairy, gluten, sugar, processed foods and legumes. And if you don’t have it in you to ditch meat altogether, you’re welcome to eat a very limited amount of sustainably raised, grass-fed meats. Aside from the potential of trimming down and losing weight, the pegan diet can help reduce inflammation, lower your cholesterol and support optimal health. And there you have it: the pegan diet in a nutshell. Game to give it a shot? Start with these pegan recipes. 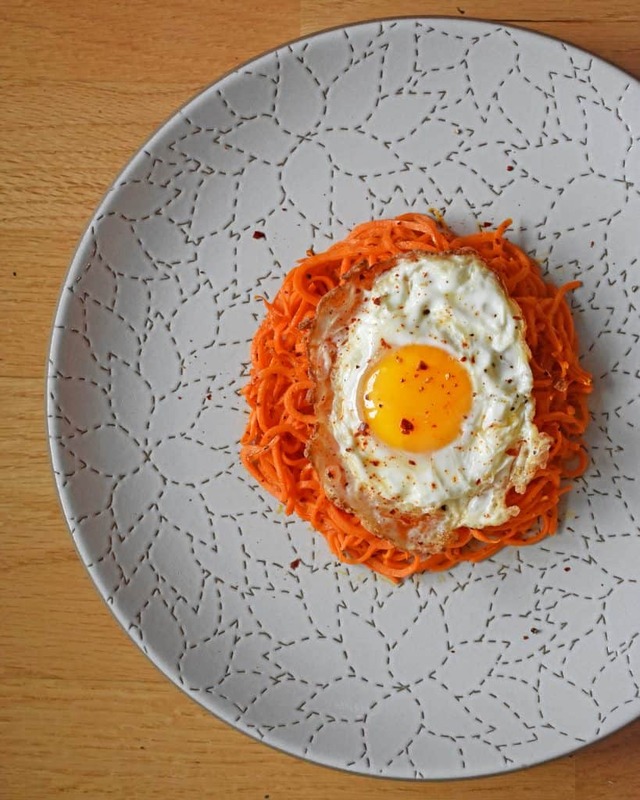 For breakfast, pull out your food processor to whip up this sweet potato hash topped off with a runny fried egg. 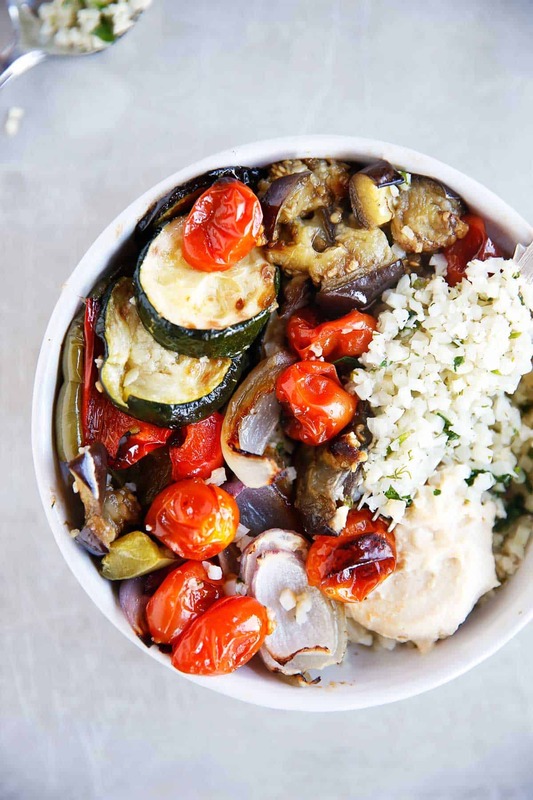 This protein- and veggie-packed Greek bowl has hummus, cauliflower rice and fresh herbs, leaving you feeling light but satiated. 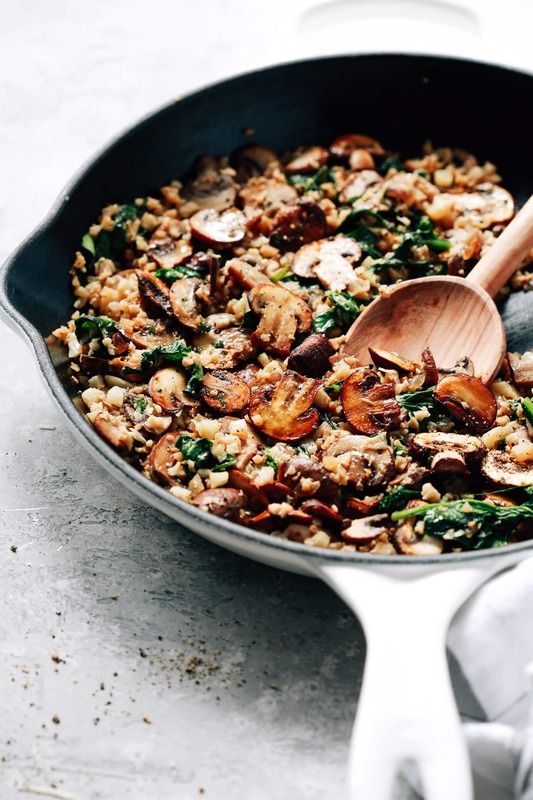 Ready in 20 minutes, this low-carb skillet substitutes rice with cauliflower; is packed with mushrooms and fresh spinach; and topped off with onions, celery and garlic. Need we say more? If you haven’t had a savory cobbler yet, today’s the day. With a cauliflower and sweet potato base, a creamy coconut milk broth and doughy biscuits, you’ll find yourself going back for thirds. The taco “meat” in this healthy, pegan-friendly taco is made umami with roasted walnuts, mushrooms, nutritional yeast and heavy seasoning. The Wooden Skillet has figured out the key to making a creamy, cheesy soup sans dairy: cashews, Califia unsweetened almond milk and nutritional yeast. With creamy “cheese,” an almond flour crumble and butternut squash cubes, this spaghetti squash casserole will become your next favorite healthy comfort food dish. 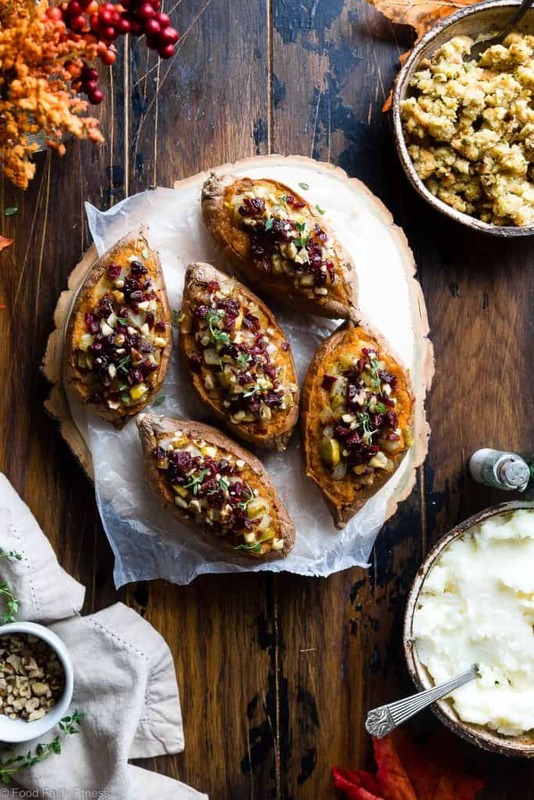 These loaded sweet potatoes are stuffed with pears, cranberries and black walnuts. 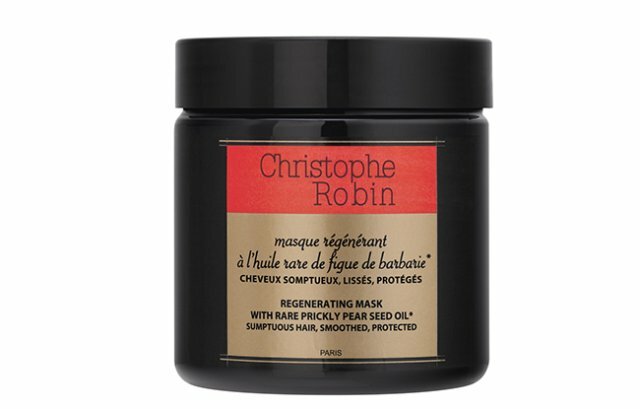 It may sound like a fall treat, but really, you can eat this any time of the year. 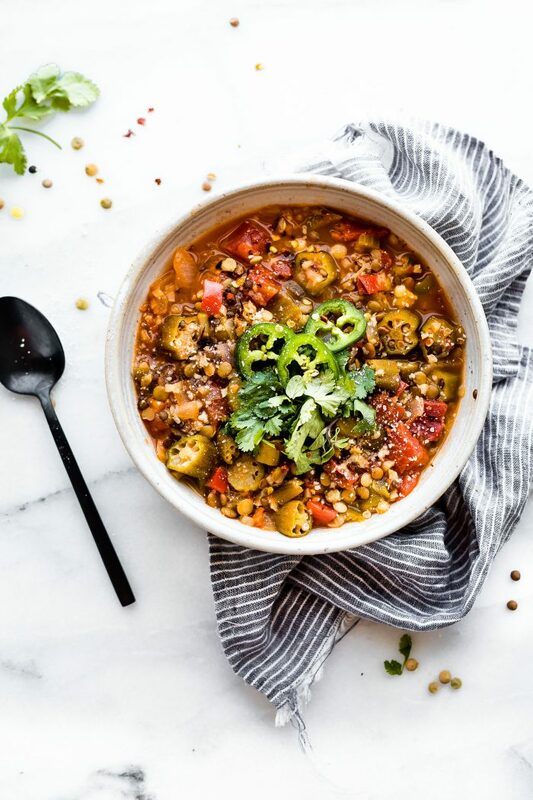 Plug in that Instant Pot for this 30-minute cozy lentil gumbo that’ll wake up your taste buds with its Cajun heat and spice. And finally, for dessert, you’ll want to drop an ice cream maker into your Amazon Prime basket, because this dairy-free, eggless, soy-free, nut-free blueberry-coconut ice cream is that good. Sour cream And Crème Fraîche – What's The Difference?